Yet, he illustrates how fundamental analysis can be advantageously combined with an element of technical analysis, the castles-in-the-sky theory. He then proposes four rules that can aid investors in their quest to beat the market when adopting a fundamentalist approach to the financial markets. A true investing classic. 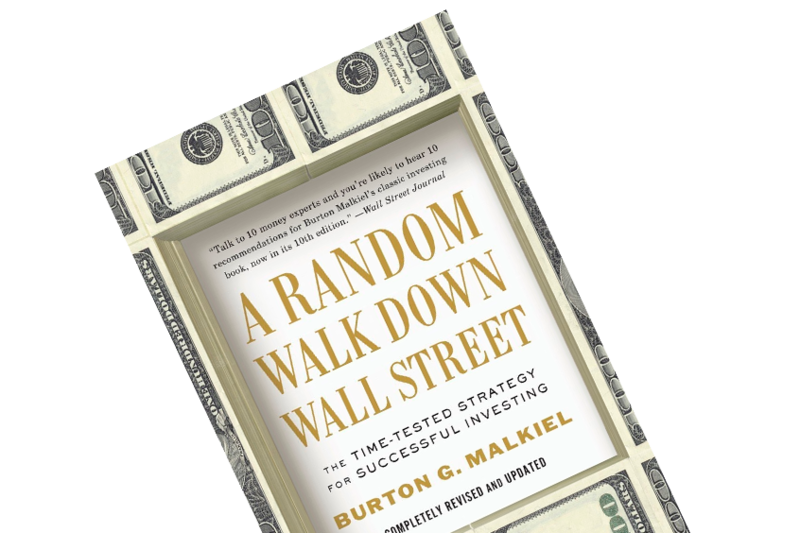 In A Random Walk Down Wall Street, Burton G. Malkiel grabs your hand while strolling down Wall Street. He explains that two paradigms dominate the debate of price in a stock market context: fundamental vs. technical. Afterwards, he runs through the academics’ perception of the stock markets. During Burton and the reader’s stroll, you’ll be presented with examples of manic periods on the financial markets, the pitfalls investors need to navigate around, lessons and rules for successful behavior on Wall Street. Let’s start with the so-called nonsense paradigm, namely that of the academics. Burton explains that a bunch of Ph.D.s have agreed on a theory dubbed the efficient market. It dictates that price and value is at any given point one and the same. According to this view, there’s only one factor that can explain outperformance: risk. Risk in the academic universe is made-up of volatility and diversification. The academics try to convince you of this gibberish by packing it into a fancy-titled theory: the capital-asset pricing theory. Now, as is perhaps implied, I regard this paradigm as foolish, so let’s move on to more meaningful paradigms! Does technical analysis work? Numerous studies reach a unanimous conclusion: no! Burton puts it as such on p. 128: “The results reveal that past movements in stock prices cannot be used reliably to foretell future movements. The stock market has little, if any, memory.” Does this mean that technical analysis is just another hoax paradigm just as the academics’ Greek symbols and algorithms? According to Burton, yes. But there’s a glimpse of hope! He proclaims that the castle-in-the-sky theory belongs to this paradigm, and that may offer value to investors. 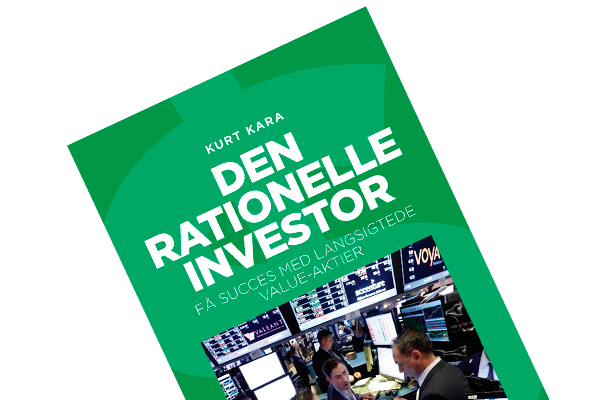 The theory determines that investors should evaluate whether a stock’s ‘aura’ and narrative may create excess optimism regarding its future and thus shape a consensus that there’s no upper limit for the stock’s performance. How do you profit from such castle-building? “The successful investor tries to beat the gun by estimating what investment situations are most susceptible to public castle-building and then buying before the crowd.” (p. 22) Easy as that, right? Let’s park the castle-in-the-sky theory a moment while we layout the fundamentalists’ perception of the market. Investors pledging to the fundamentalist school believe that any financial asset has an intrinsic value. Said value can be estimated through various methods, i.e. by employing a Discounted Cash Flow (DCF) analysis. 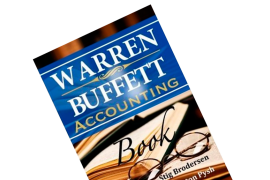 Burton focuses on a dividend model in the book, but the premise is the same regardless of the model one applies: buy when the asset is undervalued, and sell when its price reaches or exceeds its intrinsic value. Burton dubs this approach the ‘firm-foundation theory’. According to the firm-foundation theory, there are but four factors that influence a business’ intrinsic value: 1) the expected growth rate, 2) the expected dividend payout rate, 3) the degree of risk, and 4) interest rates. 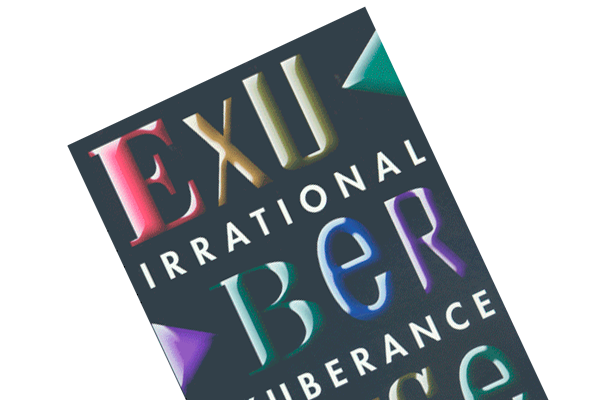 Factor 1, 2 and 4 are presented in Why are we so clueless about the stock market?, but Burton has an interesting view on point 3), which merits a walk-through. If you’ve read Against the Gods, you may remember that risk is an illusory concept. Burton , however, says only two elements go into the fundamentalists’ perception of the term: respectability and stability. The former concerns a business’ perceived respectability among investors. All else being equal, highly regarded, well-known blue-chip companies are less risky than relatively unknown businesses. The latter circulates around a business’ ability to ensure stable earnings through various cycles, crises and recessions. This way of considering risk may seem a bit self-evident. I find the perspectives interesting though I personally navigate around risk by ensuring a margin of safety between price and intrinsic value while I usually try not to pay too much of a premium relative to book value. Rule 1: Limit your stock purchases to businesses that seem able to sustain an above-average earnings growth for at least five years. Rule 2: Never pay more for a stock than what can be justified based on an analysis of the business’ intrinsic value. Rule 3: It helps to acquire stocks in businesses with the type of stories that make investors build castles in the sky. Rule 4: Trade as little as possible. The rules don’t seem to require much elaboration, but rule 3 merits some reflections. I recently read The Everything Store, which portrays Amazon’s impressive growth adventure. At the time of writing, Amazon’s market value flirts with $570 billion, which translates into a P/E of 299 and a P/BV of 29. How? In my opinion, the stock is trading ever-higher based on the narrative that Amazon will conquer the world through eCommerce. Who doesn’t want to own a piece of the business that all consumers buy everything at? Offhand, it appears investors have build a castle in the sky – though I have no way of telling if it’s inflated or justified.